If you’ve ever seen a dermatologist for acne, rosacea, or any kind of inflammation, really, I bet you’ve heard this advice before: Stop drinking coffee. I’ve encountered those words many times, but I’ve never acted on them. 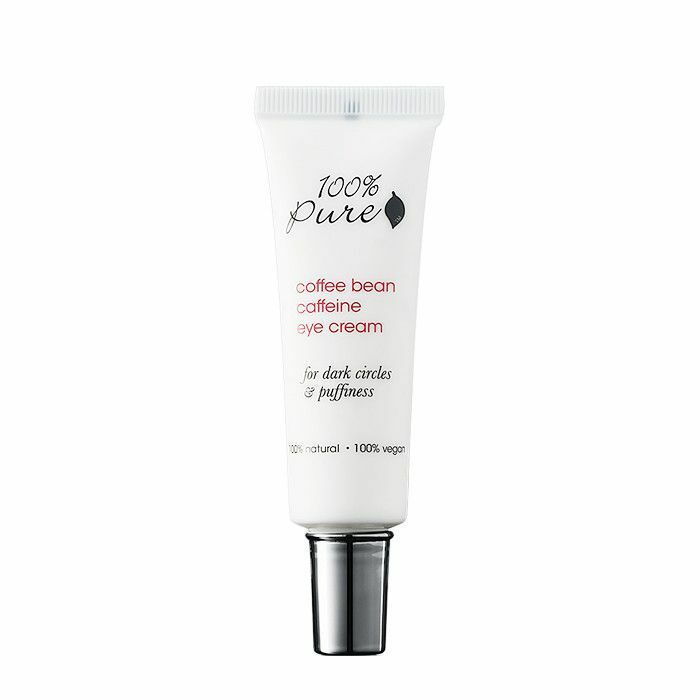 Until recently, that is, when my curiosity (and quest for better skin) finally overtook my caffeine addiction. You always hear people swear that giving up [insert vice here] changed everything for their skin. Most often, it’s dairy, sugar, wheat, or coffee. And while there’s actually a shortage of science-backed studies correlating acne with the popular drink, coffee (also highly acidic) has been scientifically linked to an uptick in the body’s natural stress response, which in turn can mess with hormones. And as we know, hormonal acne is most definitely a thing. So with countless dermatologists telling me that cutting coffee is what would finally take care of my pesky breakouts, I retired my Starbucks card in the name of better skin. Is coffee really all that bad for your skin? I was prepared to find out. And after weathering through three very long weeks sans my morning cup of joe, I came face to face with some surprising results. Most dermatologists I’ve spoken with recommend going a month without java to see results. But I’ve also had one tell me I’d see a difference in a week, so I met the challenge somewhere in the middle. First of all, let’s get the obvious question out of the way—did I miss my morning cup of joe for those three weeks? Absolutely. But I was determined to stick it out to find out first hand if coffee is actually as bad for your skin as experts portray it to be. My breakouts are primarily hormonal, so I timed my experiment right around the time of the month when my skin flares up the worst. I wasn’t expecting a miracle, but after week one, there was no noticeable difference to speak of. Week two is when my monthly breakouts kicked in. Again, no marked difference—my flare-ups were all about average and lasted just as long as usual. (Le sigh.) But, feeling optimistic, I continued to lay off the coffee. My breakouts finally cleared up in week three, and I have to admit, my skin looked smoother and all-around healthier than normal. The little breakouts that tend to linger all but disappeared, and the pores that always give me trouble looked less congested than usual. I’m not going to say my skin looked J.Lo glowy, but I wasn’t hating the experiment as much I was early on. Hmm, maybe coffee is bad for your skin, I began thinking to myself. The other change I observed was in my skin’s moisture level. I almost always have a few dry patches around my nose and chin, but by week three my skin was far less parched, leading me to believe that perhaps I wasn’t as exempt from the dehydrating effects of coffee as I initially thought. Let’s get real here: My skin didn’t magically transform into airbrushed flawlessness over the three weeks, but if I could do it again, I wouldn’t have caved on day 23 and had that iced latte. I think if I were to truly give up coffee long-term, I’d be pretty pleased with the results. By all outward appearances, I was on the road to success, but what’s also notable is how I felt. I thought I would be dragging without my daily caffeine fix, but it was the actually the opposite. (Okay, excluding day one and day two.) In fact, that iced latte on day 23 made me feel a little sick. So I’m back on the no-coffee bandwagon (for now). The new challenge is to make it to four weeks. 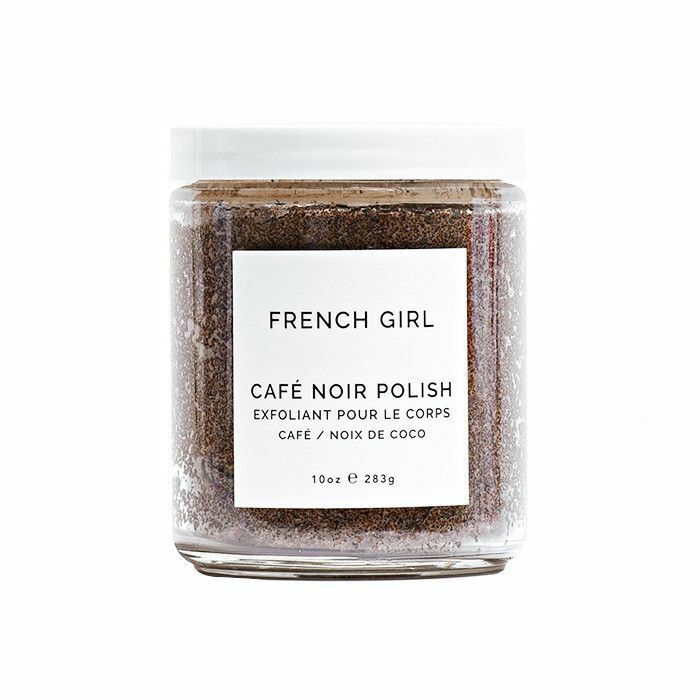 Shop some coffee-infused products below to make caffeine-free mornings more bearable. This story was originally published on an earlier date and has since been updated by Erin Jahns.